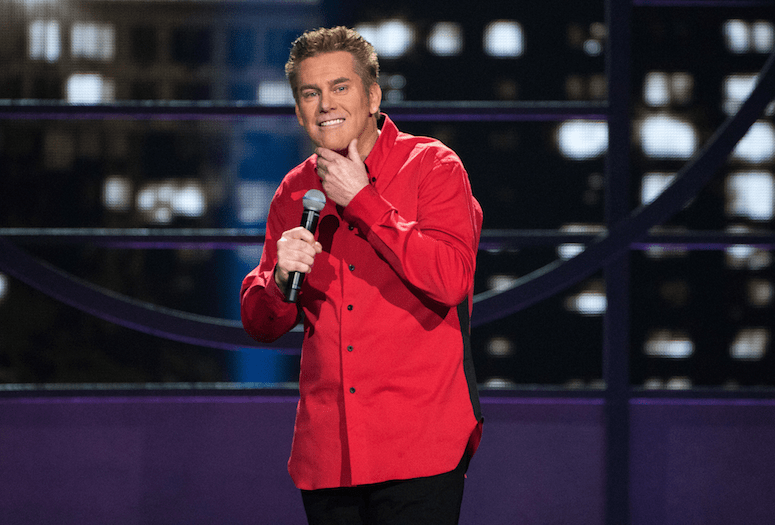 Brian Regan brings his brand of observational comedy July 16 to the Agua Caliente Spa Resort Casino. Stand up comedian Brian Regan’s sense of humor has not only sparked a successful career, but he’s fired up a fan following that includes the likes of Jimmy Fallon and Jerry Seinfeld. Palm Springs Life caught up with the funnyman as he prepares for his appearance July 16 at the Agua Caliente Spa Resort Casino in Rancho Mirage. Q: When you were a kid…what did you want to be? Q: Were you a “funny” kid? Q: You’ve had a successful career …what would you like to do but haven’t yet? Q: As an “observationist” much of your material comes from everyday life…is there something that you don’t think is funny? Q: What can we expect at your show?